Why Celtic Should Go For This International Defender As An Alternate Fullback Option For Rodgers? Celtic might have solved their right back conundrum by signing Borussia Dortmund’s fullback Jeremy Toljan on loan, but they still might have to dive into the transfer market in the summer to get a permanent signing for a right back. Toljan has joined the club on a six-month loan, and there are no clause (The Scottish Sun) in his contract which would allow Celtic to sign him permanently. However, the way the defender has settled in so far, we feel Celtic should definitely try their luck in the summer to bring him in. Toljan still has a long term contract with the Bundesliga heavyweights which will keep him at the Signal Iduna Park until 2022. Therefore we don’t expect Dortmund to sell their player too cheaply. But the fact that the right-back didn’t play any part in the German top flight this season under Lucien Favre indicates to us that the fullback is firmly not in the plans of the manager and a summer move could be on the cards. But Rodgers also needs to keep an eye on other options if this deal doesn’t go through and they can look to revisit one of their former targets (The Scottish Sun) Milad Mohammadi who is currently in the last few months of his deal with Russian outfit Akhmat Grozny. The club were linked with him last year in November and Premier League outfit Watford were also interested in the Iranian international. Mohammadi will be a free agent in the summer and Celtic can land the full back for free if they can agree with his personal demands. One of the major strengths of this Iranian international is that he can play on either of the flanks or as a fullback due to the fact that the defender is ambidextrous. The name Milad Mohammadi might not instantly ring the bells amongst supporters, but the defender is notoriously known for failing to take a somersault throw-in at the 2018 World Cup against Spain in the dying moments of the match. Mohammadi is an attack-minded full-back, and he should suit Celtic’s playing style well. However, we would still want the Hoops to target Toljan first in the summer, and the 25-year-old Iranian should be seen as a backup option. The fact that he is going to be available for free, we believe, quite a few clubs might end up lining up for his signature. 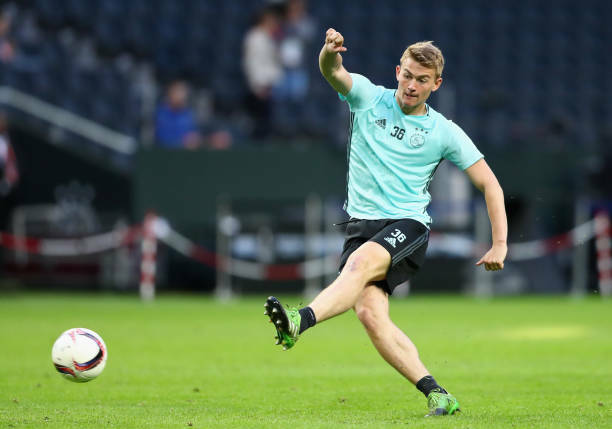 Celtic should keep track of him and keep their options open in case Toljan goes over their budget or if Dortmund becomes tough to negotiate with, in the summer. Celtic Want This Football League Sensation: Is He Worth The Fuss? 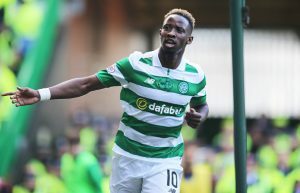 Champions League Contenders Join Race For Celtic Sensation: Can Rodgers Hold On To Him For Long? Celtic Lead The Chase To Sign Newcastle United Defender: Good Move For The Hoops?